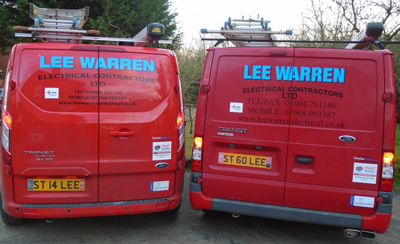 Welcome to Lee Warren Electrical Contractors | Providing professional electrical and electrician services in Northampton and surrounding areas. 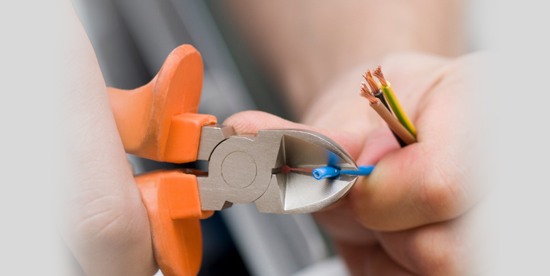 At Lee Warren Electrical Contractors we pride ourselves on an efficient and friendly service, and strive to achieve 100% customer satisfaction. 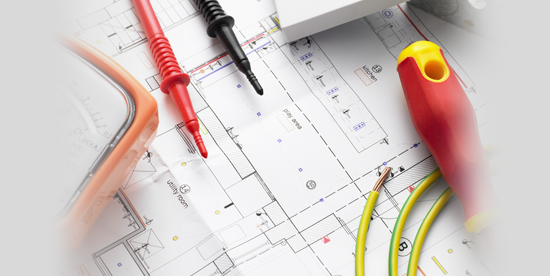 If you are looking for electrical services in your area, then Lee Warren Electrical Contractors are here to help! Whether you would like a free quotation or just need a reliable electrician to carry out an installation, to upgrade your fuse board, or to find a fault, please contact us for more details. 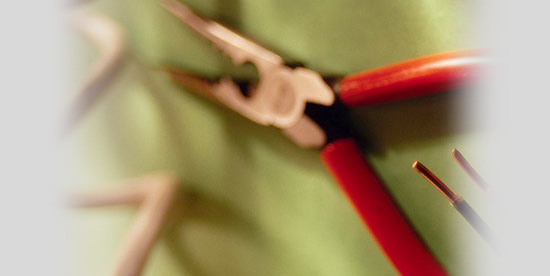 "Having been advised, it was essential for my house to be rewired. For safety reasons I engaged the services of Lee Warren Electrical Contractors. The work was carried out to my complete satisfaction. Nothing was done without consultation and my agreement. Upon completion the house was left clean and tidy. Therefore I would have no hesitation in recommending them to anyone."